Tobacco Plus Expo (TPE) is just around the corner and this year’s trade show is poised to break records and get the tobacco, vapor and alternative industry ready for a busy 2019. As the first big trade show of the year encompassing tobacco, vapor and alternative businesses and products, TPE 2019 will be three days full of networking, learning, and buying opportunities. TPE, which celebrates its 15th anniversary, is a business-to-business trade show aimed at building relationship, fortifying partnerships, and highlighting the many different facets of the different smoking industries. This year’s trade show will be held at the Las Vegas Convention Center from Feb. 11-13, 2019. TPE 2019 will feature hundreds of brands, thousands of products and many attendees eager to do business and to network. 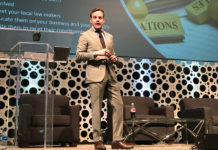 TPE 2019 is a must-attend show for retailers, manufacturers and media outlets. 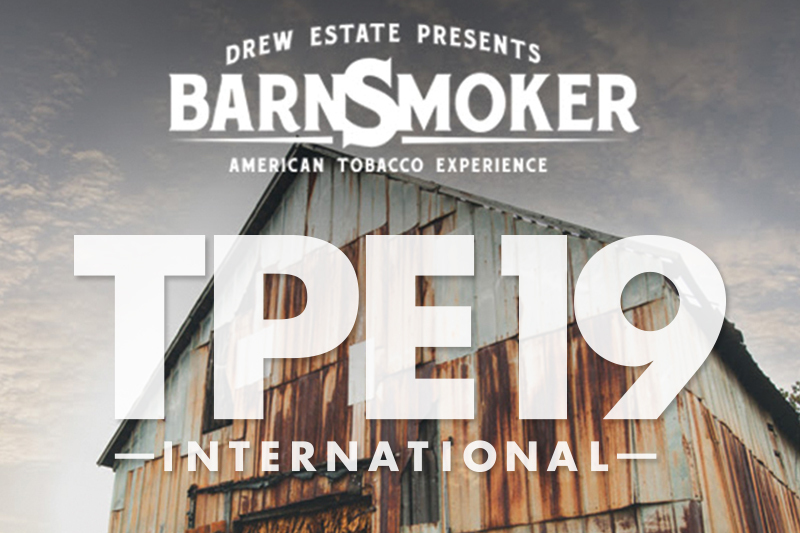 One special feature at this year’s show will be Drew Estate’s popular Barn Smoker experiential event finally making its debut on the West Coast for the first time–right in the middle of TPE 2019. Drew Estate’s West Coast Barn Smoker will offer attendees an interactive, entertaining and educational experience that celebrates the American tobacco industry. 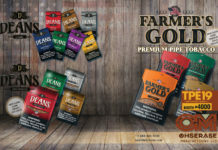 Barn Smoker comes from the creative mind of Jonathan Drew, president and founder of Drew Estate, who wanted to create an event that brought together cigar aficionados, businesses and brands in a barn setting to learn about tobacco growing, processing and manufacturing. Drew Estate’s West Coast Barn Smoker will be happening on the trade show floor and open to all attendees of TPE 2019–a truly can’t-miss event and the first of its kind. 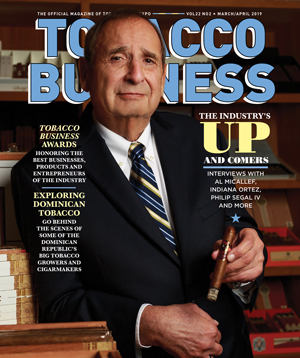 In addition of the Drew Estate West Coast Barn Smoker, Tobacco Media Group (TMG), presenters of the TPE 2019 and publisher of Tobacco Business Magazine, has been working hard to make this year’s TPE a truly successful event for those exhibiting and a valuable experience for those attending. Starting on Feb. 11 will be NATO’s Industry Outlook, held in the morning hours and running through the time the trade show floor opens at 1 p.m. that day. This important seminar will provide insights on growth and trends in the tobacco industry, helping retailers to make informed purchasing and business decisions at TPE and beyond. A NATO cocktail reception will be held at 4 p.m. on Feb. 11, 2019 to provide attendees with time to mingle, talk with colleagues, and close out the first day of TPE 2019 on a fun yet productive note. “Best Practices Executing Core Tobacco Categories in the C-Store Market” moderated by Angel ABCEDE from TPE’s partner, CSP. There will also be seminar sessions and topics designed for those working in the vapor and alternative industries. There are networking opportunities including a cross-industry party planned for Feb. 12, 2019 after the show ends. Tobacco Business Magazine will also be hosting an exclusive party on Feb. 11, 2019 where winners of the 2019 Tobacco Business Awards will be announced during a ceremony. Registration for TPE 2019 is now open. Visit tobaccoplusexpo.com to register to attend or to reserve your exhibit booth.